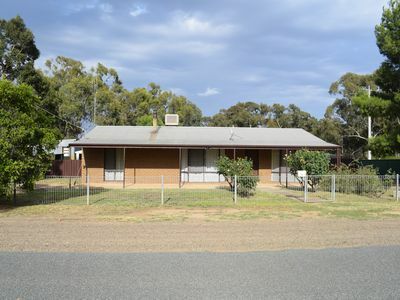 Refurbished 3 bedroom weatherboard home, with near new carpet, polished floorboards in family room, dining & kitchen with lino floor coverings. New kitchen with all elec cooking, hot plates and oven, reverse cycle split system. Bathroom with shared bath/shower, vanity and laundry with sewered toilet. Fully repainted, fresh front landscaping with new fencing. 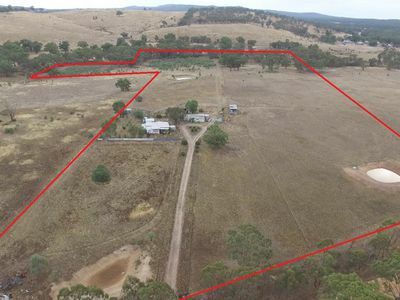 Town and tank water with plenty of roof catchment, large allotment equalling 1100m², fantastic entry into the Real Estate market or excellent investment for the savvy investor.